I have been to the Isle of Mull and its little islet of Iona more times than I can recall. In November this year I took Colin for his first visit. 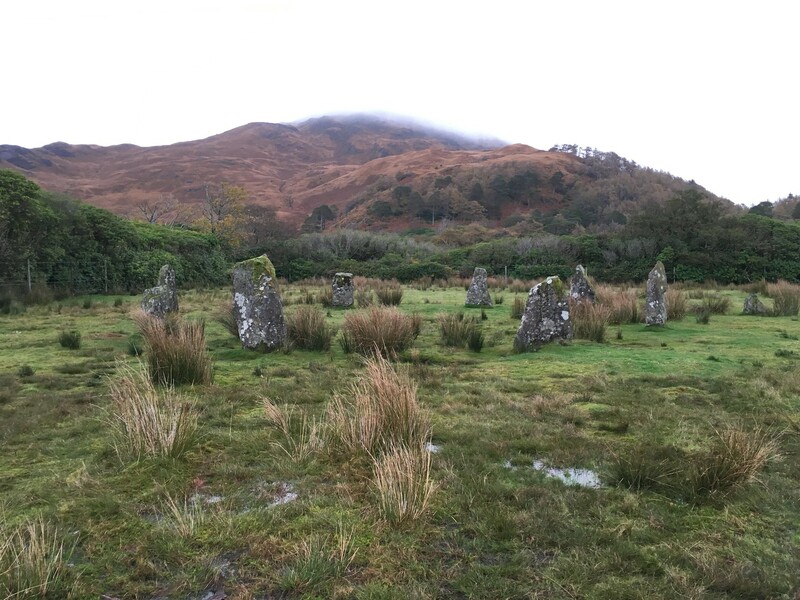 My favourite site, however, despite the fame of Iona, remains the circle at Lochbuie.